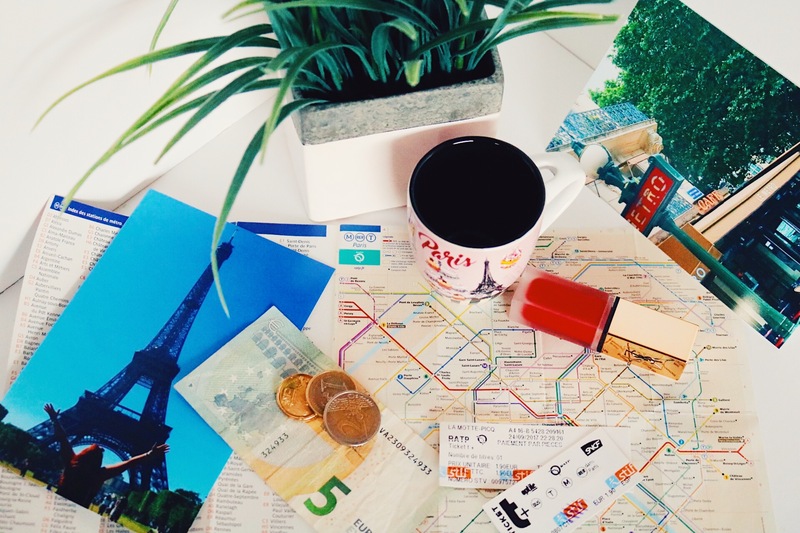 Are you planning a trip to Paris this year? Have you ever used the Paris Metro? I normally walk everywhere in Paris, or at least walk as much as possible, but sometimes that just isn’t feasible, as half of my day would be spent just getting from point A to point B. My two modes of transport in Paris are Uber and the Metro. Ubers are everywhere in Paris. I have never had anything less than a 5 star experience with any of my Uber rides, but the cost of uber-ing everywhere adds up. If I have to choose between riding all over Paris in Ubers or buying a new pair of shoes, the Metro and the shoes will win every time! When you are in Paris the Metro is not only a quick and easy way to get everywhere, it is also the gateway to exploring the city outside of the tourist areas. A Metro ride out to the 15th or the 20th arrondissements could completely change your view of this exquisite city, stripping away the tourists and letting you wander the streets with the local Parisians. 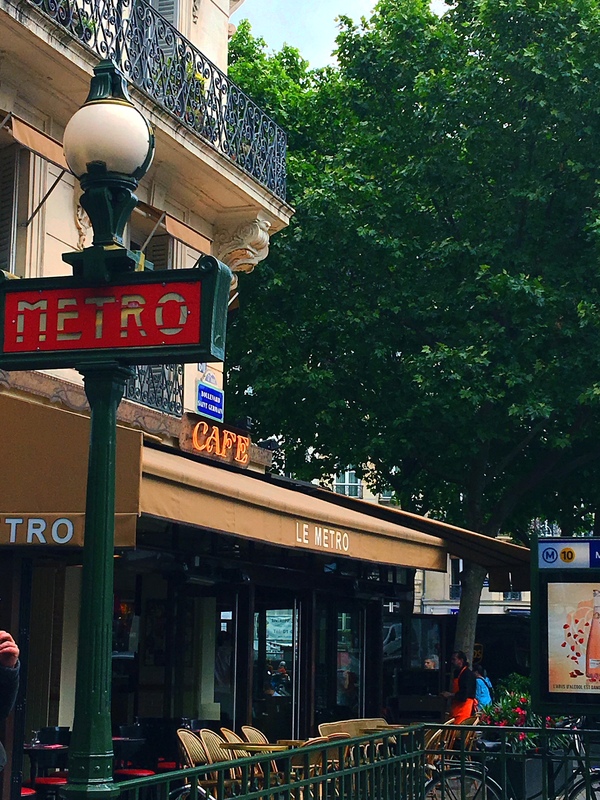 When I am sitting at a café or bistro I would far rather be people watching Parisians going about their lives than having the view blocked with round after round of tour groups, so for me the Paris Metro is an essential part of every trip to the City of Light. If you live in a city with an underground train system, like New York or London, then you already know how to do this. But if you live somewhere that doesn’t have a public transit rail system the thought of using the metro can be a little daunting. There are a few different types of tickets you can purchase. A one way ticket within Zone 1, which is for the most part the zone you will be buzzing around in, costs €1.90. You can also buy a book of 10 tickets, called a carnet (pronounced car-nay) which costs €14.50. 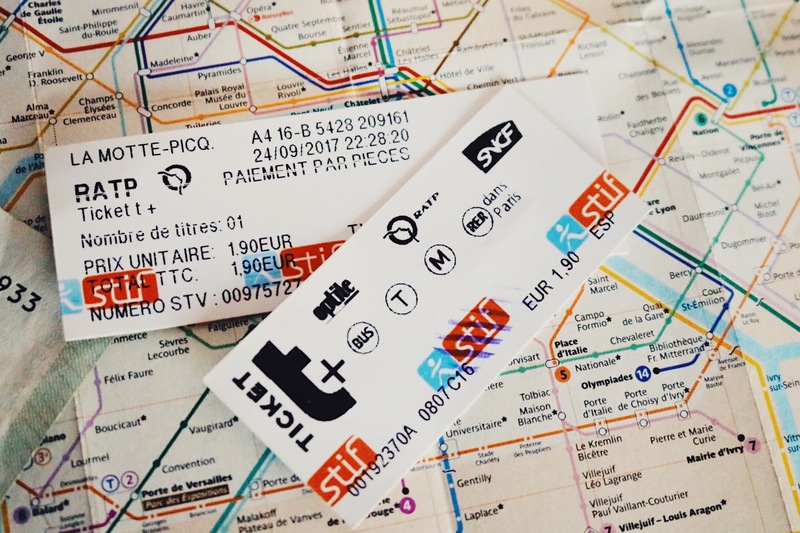 I personally think that buying a carnet is a great idea if you plan to use the metro often, or a single ticket for a one-time jaunt. 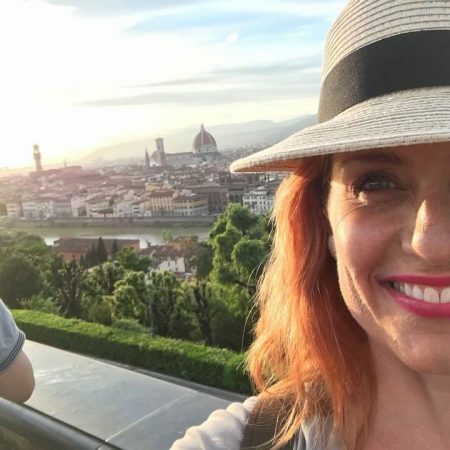 There are other passes such as the Paris Visite pass which you can buy for 1,2,3, or 5 consecutive days, but they are not always as cost effective. A one day Paris Visite pass costs €12.30 so for it to be cost effective you would need to take 6.5 metro rides. For a 5 day Paris Visite pass to be worth the €39.30 cost you would need to take 21 metro rides during that time. You can buy tickets in the station at the ticket machine or if there is someone working, at the kiosk. Your best bet is to use cash because not all foreign transaction credit and debit cards always work in the machines. Trains come every few minutes so you don’t need to panic about getting your ticket and making it to the platform on time. I’m all about making it easy, so I start by googling the closest metro stop to the place I want to go. There are 14 metro lines, each one color coded and numbered. If I wanted to go to the Louvre I would have the choice of 2 metro stops, either Louvre Rivoli or Palais Royal Musee du Louvre. Both of these stops are on the (yellow) number 1 line. Inside the station there will be 2 platforms for each line. Assuming I wasn’t changing lines, and was starting my trip on the yellow line, I would just look at the board on the wall next to the entry to each platform. If I was starting my journey at Hotel de Ville I would see on one the board a list of stations ending at la Defense and on the other the list of stations ending at Chateau de Vincennes. These are the two final stops at either end of the yellow line. Each board will have (in this example) Hotel de Ville as the station we are starting from. I want to go to Palais Royale/Musee du Louvre, so I would see that it was 2 metro stops away on the train going towards la Defense. Easy! If I was at the Louvre and wanted to go to Canal St Martin (my latest favorite neighborhood in Paris) I would see that my closest destination station would be Republique, which is on the brown number 11 line. This means I would need to change trains from the yellow line to the brown line. On the metro map, which is on the wall at every metro station, (you can also pick up a small pocket sized metro map) you can see the yellow (1) line intersects with the brown (11) line at Hotel de Ville. I would get on the metro at the Palais Royale/Musee du Louvre station and take the train that was going toward Chateau de Vincennes, getting off the train at the second stop, Hotel de Ville, and change to the brown (11) train heading towards Mairie. The metro ride from the Louvre to Republique would take about 10 minutes. Inside most but not all trains there will be a horizontal metro map for that line over the inside door. You can use this to help you count off the metro stops. I swear there is an app for everything! You can download the Paris Metro app to your smartphone, which not only has the Paris metro map but also has a fantastic route planner feature. You just type in your start point and your destination, and the app does everything else for you! The app works both online and offline too, so you don’t need to worry about being out of a wifi zone. You can even set it to give you alerts and notifications. RELATED: Check out the Top Ten reasons why people buy Travel Insurance and see if it is right for you. Any place where there are crowds of people there will be or can be pickpockets and people who want to separate you from your money. Ideally have the cash for your ticket in your pocket so that you’re not standing around rifling through your open handbag or wallet. Keep your hand on your handbag at all times, and make sure your handbag is zippered closed. I like to travel with a cross body bag, and in any crowded situation, anywhere that I am traveling, I keep my hand on my bag and my bag held against my body. I hope you will take a trip to Paris sometime soon and that you will ride the Metro at least once while you are there, not only because it is quick, efficient and inexpensive, but also because it is part of the quintessential Parisian experience!